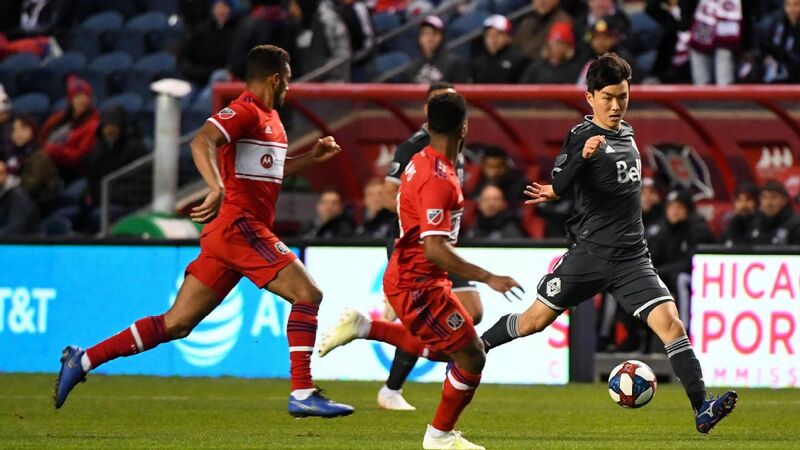 Nemanja Nikolic's second-half penalty came just in time as the Chicago Fire were able to squeeze out a draw against Vancouver at SeatGeek Stadium. 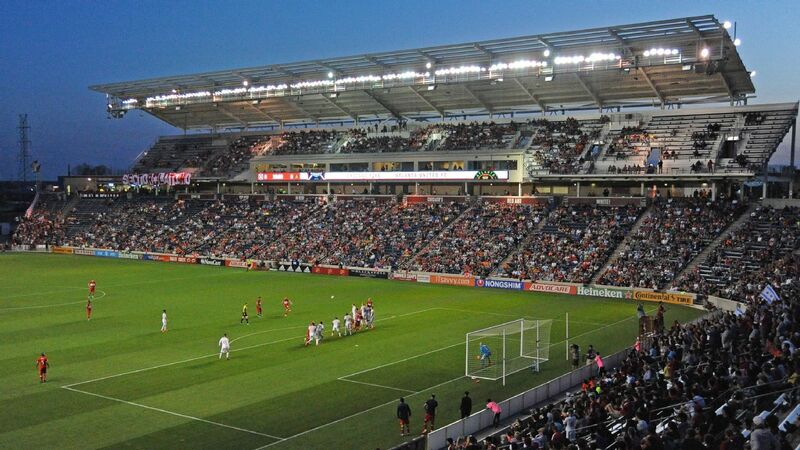 Nemanja Nikolic converted a penalty kick in the 84th minute as the Chicago Fire tied the Vancouver Whitecaps 1-1 at SeatGeek Stadium in Bridgeview, Illinois, on Friday. The Fire (1-2-3) was awarded the penalty after a video review determined that Doneil Henry committed a handball. Vancouver (0-4-3) goalkeeper Maxime Crepeau preserved the draw with a save on C.J. Sapong in the 89th minute. He had five saves.